Wine Tasting Notes – Page 4 – GARGANTUAN WINE. 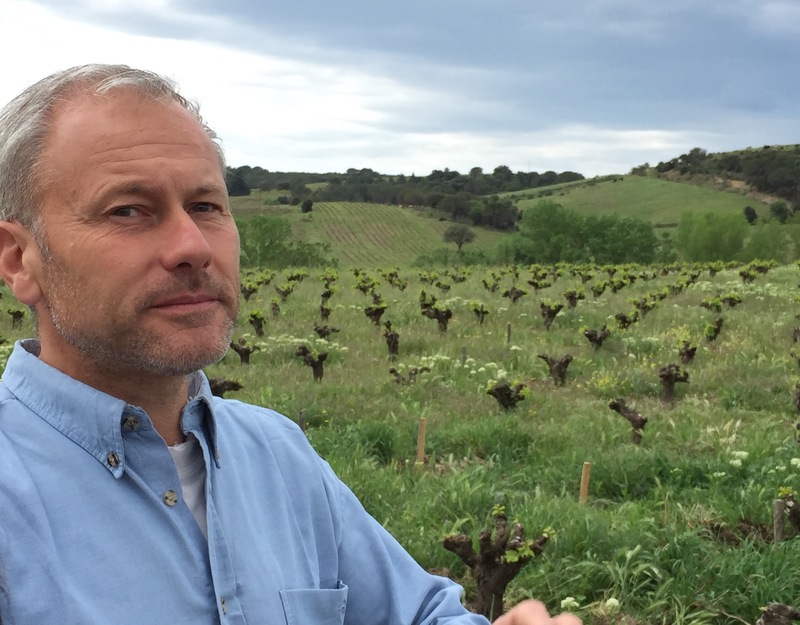 Didier Barral, winemaker, winegrower, and valiant defender of the ecosystem in the town of Lentheric, in Faugères (Languedoc, France). Listening to Didier Barral — the most careful and loving steward of nature — speak from among his vines in Lentheric is a religious experience. But even if it feels religious, and even if Didier is a noted advocate of organic, Fukuoka-influenced hands-off farming, nothing about Didier’s discourse feels preachy. There are no exhortations; no imperatives. His persuasiveness flows from the stunning beauty of his 35 hectares of vines, and from the freshness and purity of his wines. He speaks for himself, and tells his story: one of observation, of trial and error in his vineyards. 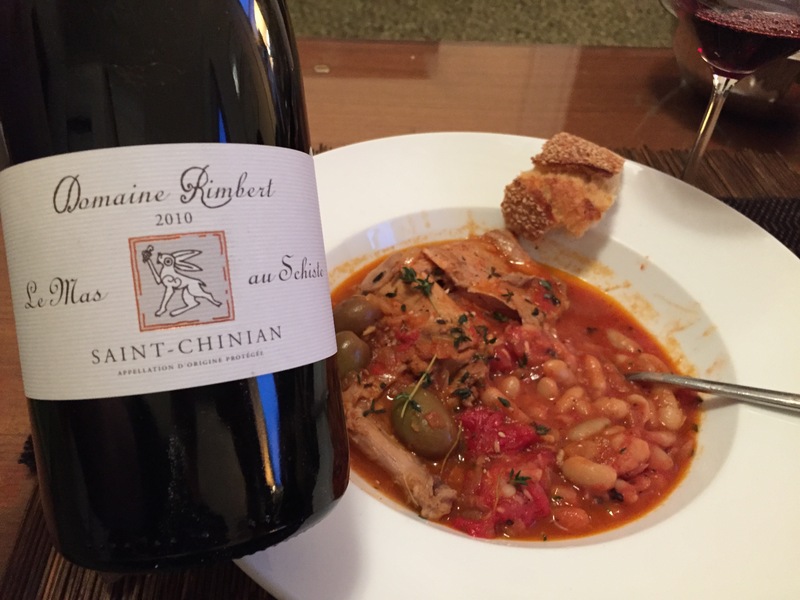 Didier is quick to contrast his neighbors’ vines with his own as a starting point to understanding his wines. What follows is my translation from French, with interjected bits of Didier’s English interwoven.